If you have a difficult time trying to keep up with the news and updates regarding the Bring Back the Buzz Movement, we have your solution. We have decided to consolidate everything into one nice place. 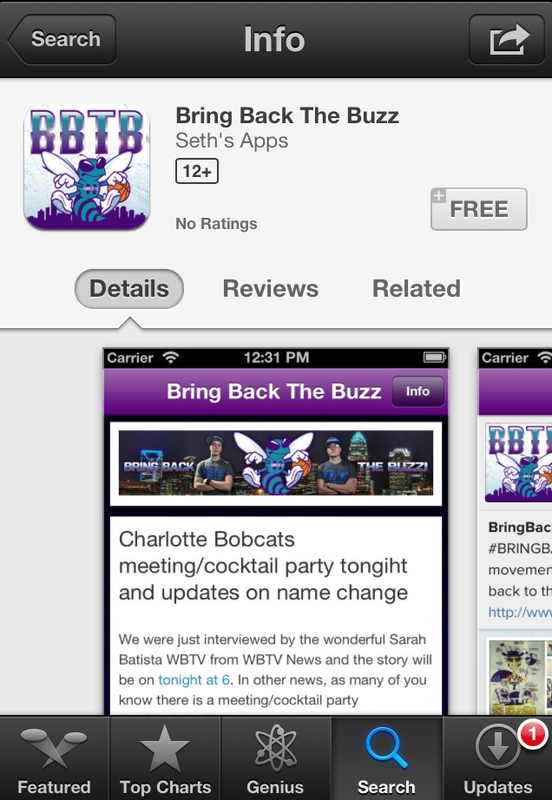 The Bring Back the Buzz iPhone/iPad App brings our Blog, Twitter, Facebook, Instagram and Chatroom into one location. 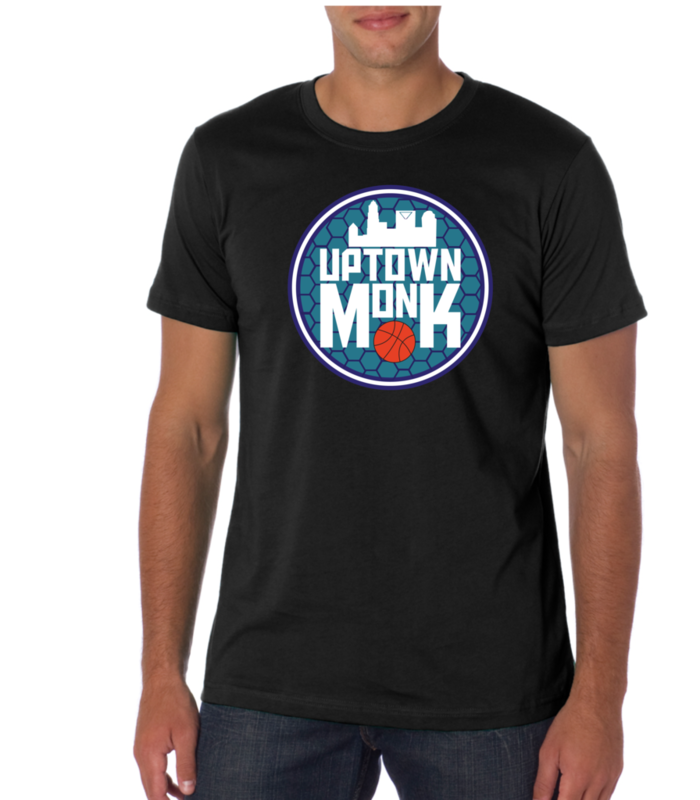 It will keep you updated with all Charlotte Hornets related news and the best thing about it is….. its free! !